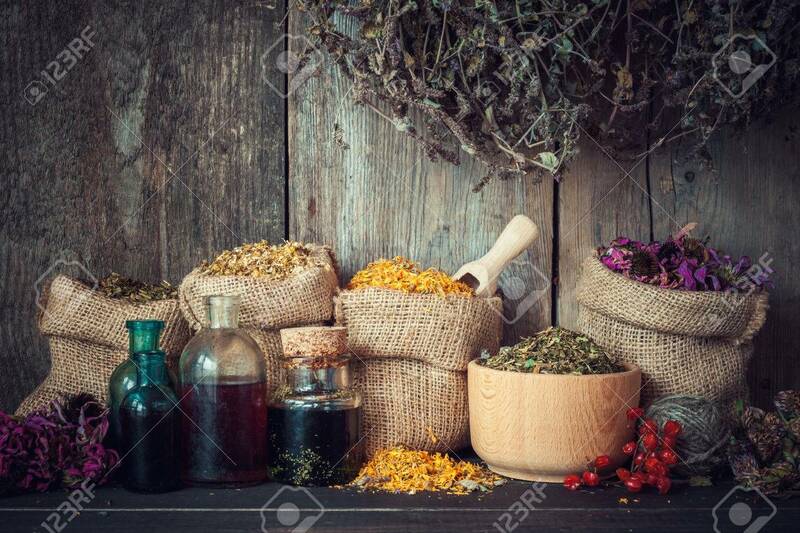 Healing Herbs In Hessian Bags, Mortar And Bottles Of Tincture.. Stock Photo, Picture And Royalty Free Image. Image 49904200. Stock Photo - Healing herbs in hessian bags, mortar and bottles of tincture or oil, herbal medicine. Healing herbs in hessian bags, mortar and bottles of tincture or oil, herbal medicine.